Consumer Affairs put together an online dating guide featuring thousands of verified consumer reviews. At Consumer Affairs, we believe everyone deserves to make smart buying decisions. We want to help you support folks as they transition from divorce to dating. Using the guide won’t cost you a thing. Would you allow us to help your community? “Helping Your Kids Cope with Divorce the Sandcastles Way” By M. Gary Neuman, L.M.H.C. 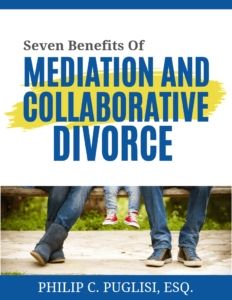 “Divorce – A Problem to be Solved, Not a Battle to be Fought” By Karen Fagerstrom, Ph.D.